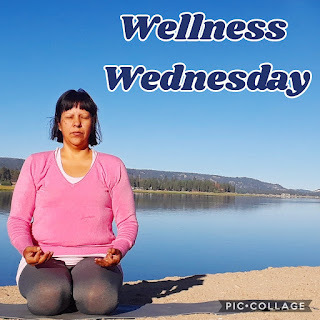 On Wednesdays I'm sharing all things to do with Wellness. It means things that make me feel good. Things that make me feel confident. It can be anything, as long as it brings me joy and makes me feel well. Well enough to thrive! Everyone who knows me, knows I love yoga! 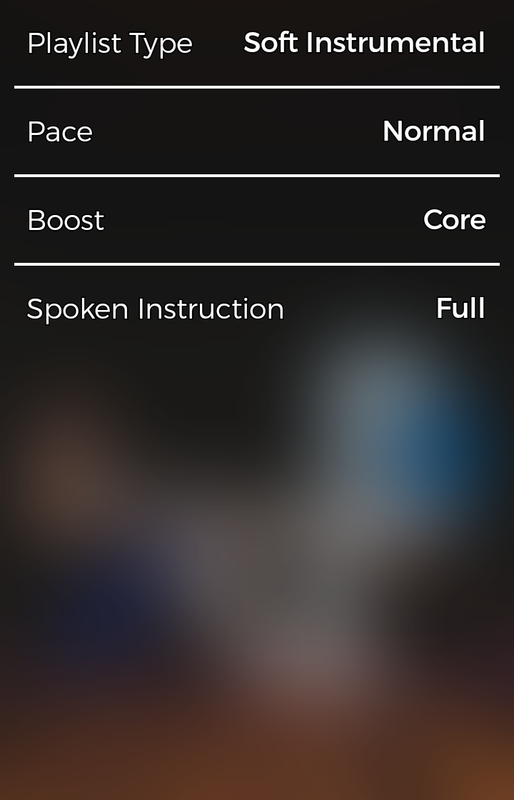 My family and friends send me awesome yoga and health related material often, so when my cousin sent me this yoga app, I immediately downloaded and tested it! 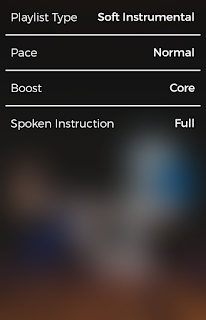 DownDog is an interactive yoga app which allows you to practice at home, and at your own pace. I did a 45 minute practice, at a beginner level, and actually broke a sweat! Elia, my middle child, even joined in! It is based on Vinyasa, so there is a flow, but it wasn't too fast, or intense, at the beginner level. 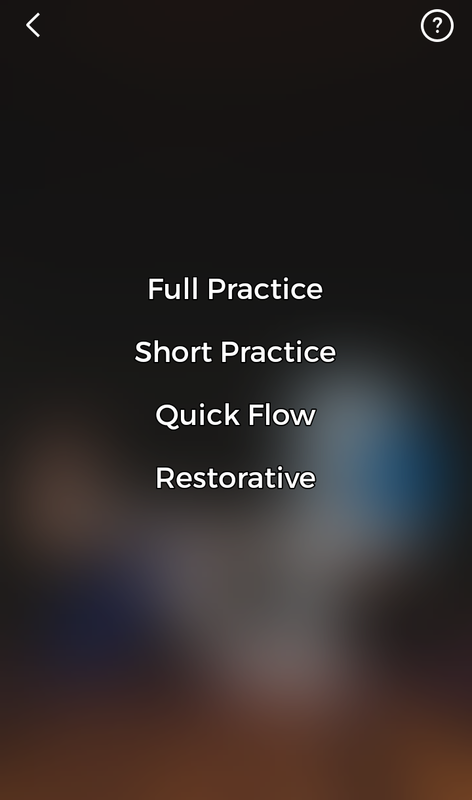 You can choose the type of practice, length of time and level. 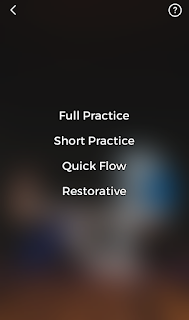 Additional options include type of music, pace and focus of practice, as well as vocal instructions. The other cool thing is that every practice is tracked by the app! It's a great way to stay on track and motivated. I need this, as I am terrible at being consistent and on track. The only thing I would recommend is getting to know the names of the asanas, as it makes it easier to flow with your own breath. After doing each sequence a few times, it will become like second nature, and every practice will expand your Self into more freedom. Overall, I like this app and recommend it to beginner and advanced practitioner alike. Please note this is NOT a paid review, but my own opinions, and crazy thoughts.